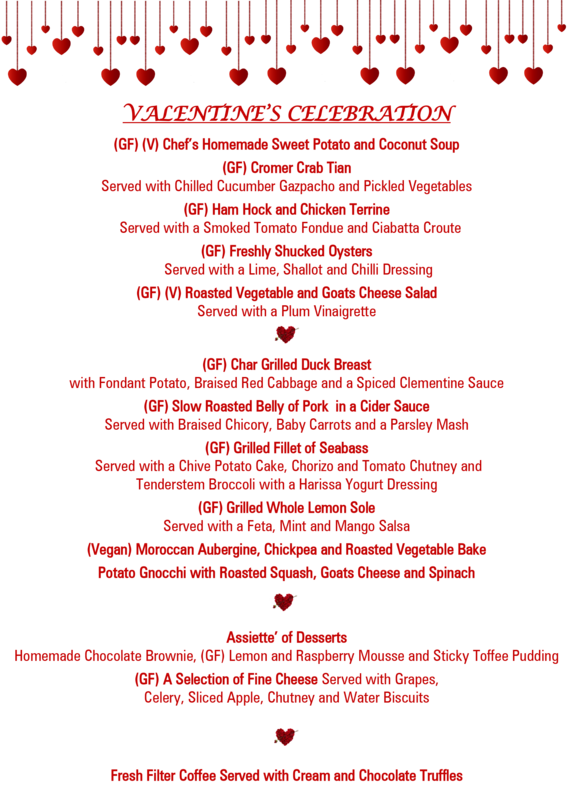 Valentines week is a very special time at the Cliftonville with many customers returning year after year. The celebration of devotion or renewing of vows are important moments. It's such a special time of year and we celebrate it accordingly! Our emphasis is good food and fine wine with a wonderful Valentines atmosphere enhanced by the hotels classic Edwardian Architecture. 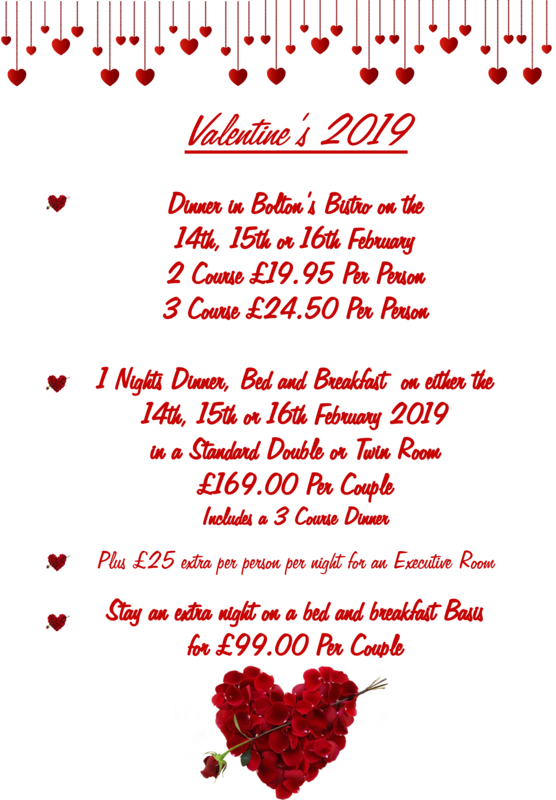 Do book early if you would like to join us this Valentines. As always booking direct with us gives extra value over online sources.